Finechambers Chapel offers luxury self-catering holiday cottage accommodation for up to six guests. 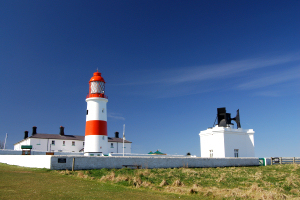 It is ideal for a family wishing to enjoy a holiday exploring Northumberland. Our luxury self-catering holiday cottage is located close to Hexham and Corbridge in rural Northumberland, with Northumberland National Park to the north and the North Pennines to the south. We can keep you updated by email about our luxury self-catering holiday cottage near Hexham and Corbridge, including details of any special offers, cancellations and last minute availability.